Working across multiple software packages, technologies and mediums, ByFriday can produce just about anything. 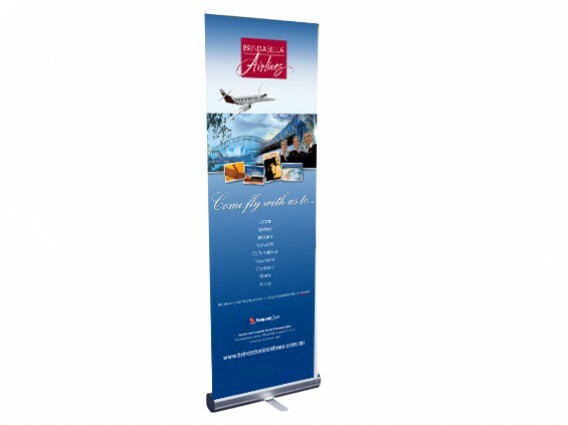 Whether you need brochures, corporate communications, advertising, banners, web and electronic media solutions or a complete visual identity, our design team has their finger firmly on the pulse on international design trends and aim to produce consistently innovative work that delivers on our client’s objectives. 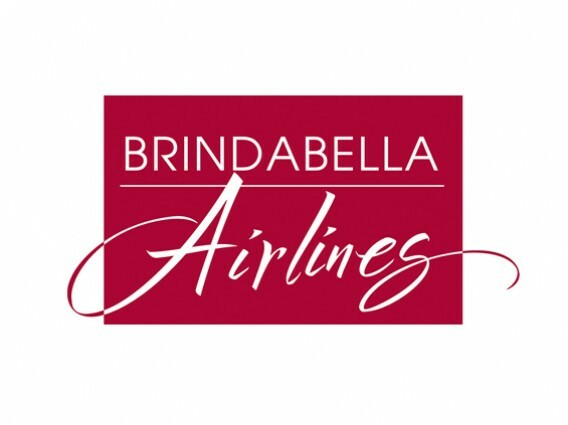 Brindabella Airlines came to ByFriday because they needed things done…byfriday! 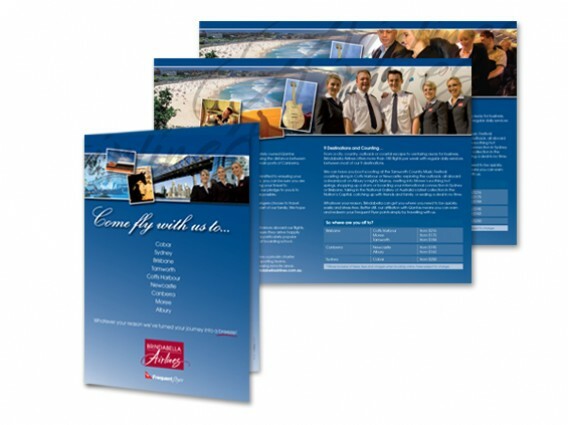 The challenge was to create the requirements of the client in a short turn around time, yet not compromise on quality. 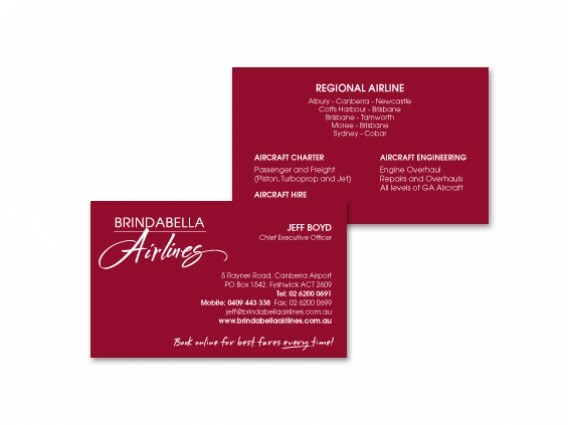 The client was delighted with the outcome.